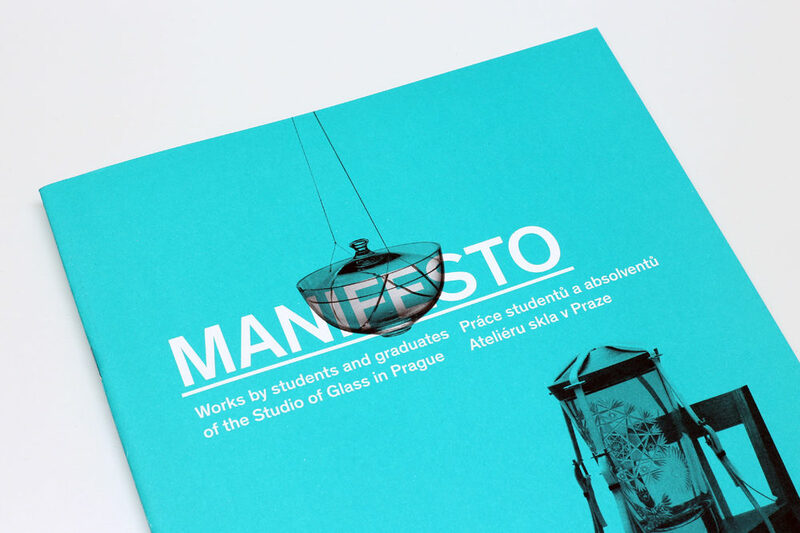 The Studio of Glass at the Academy of Arts, Architecture and Design in Prague (UMPRUM), led by the head of the studio, Rony Plesl and assistant professor Klára Horáčková, is summarising its recent creative results and presenting a selection of the work of its students and graduates as a sample of what glass in its varied forms, functions and meanings can be today. 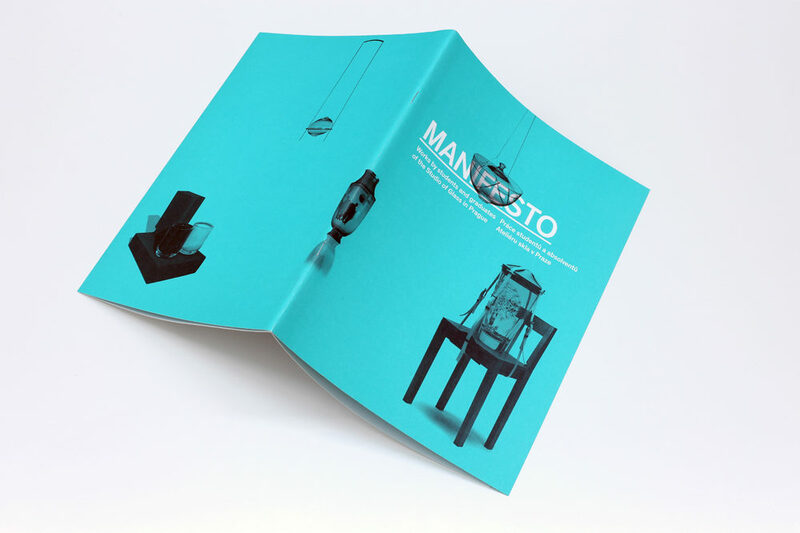 For more information about the exhibition click here. 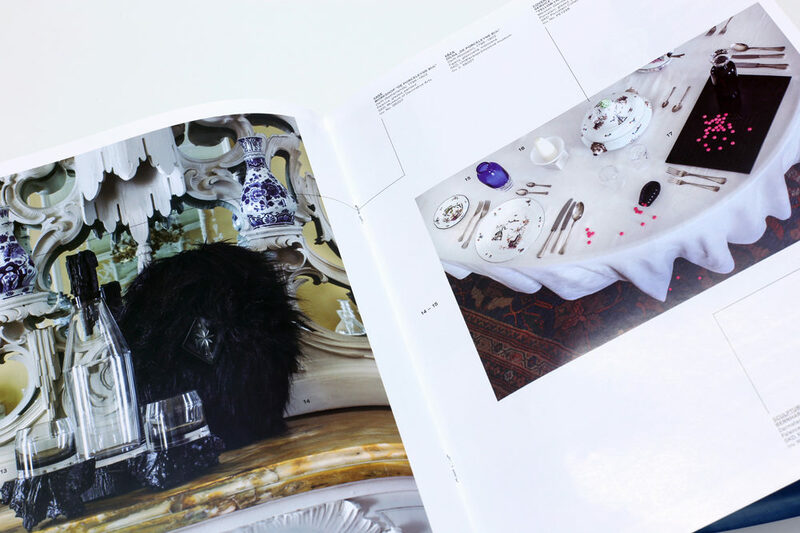 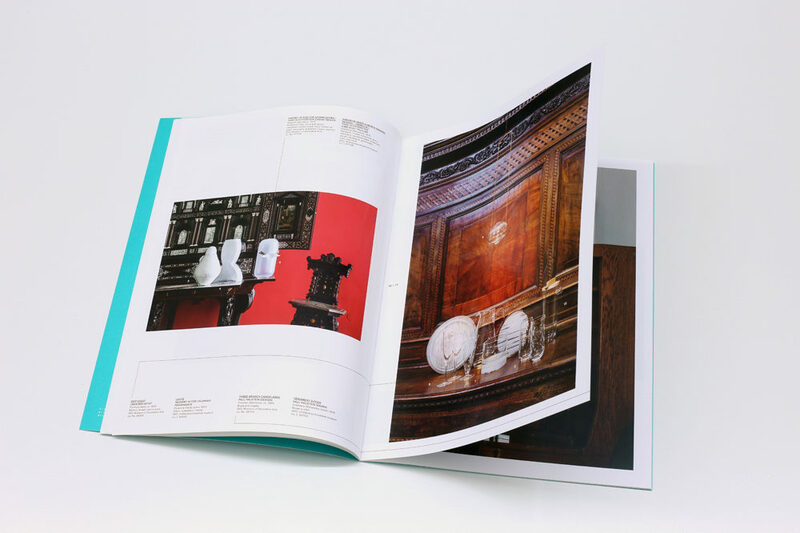 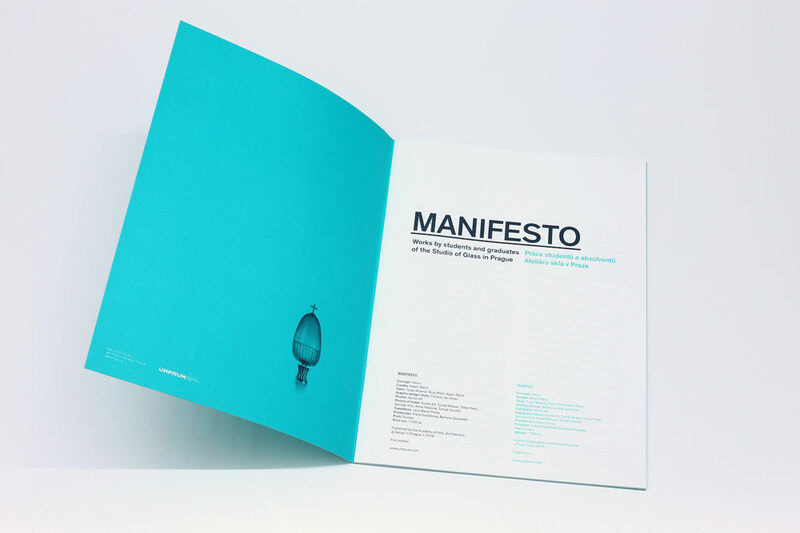 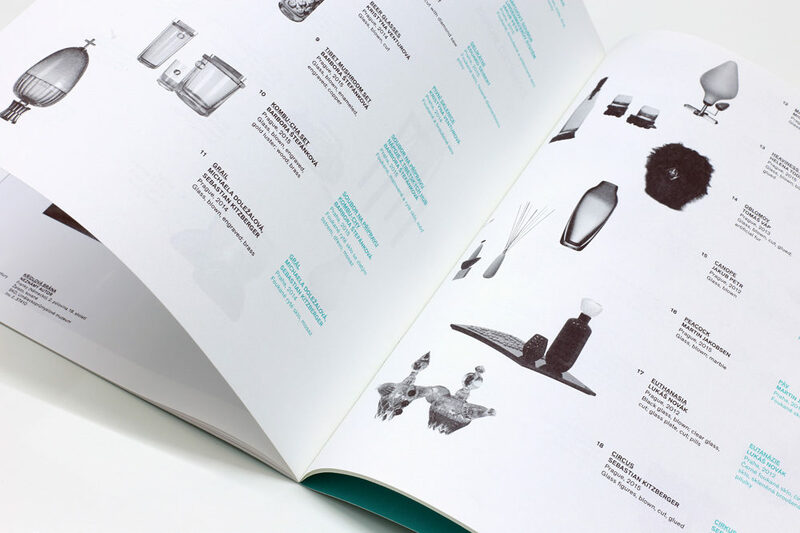 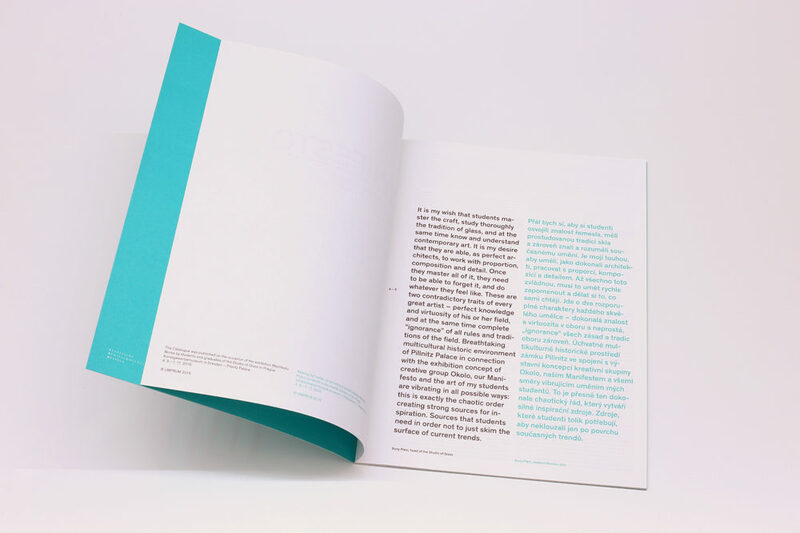 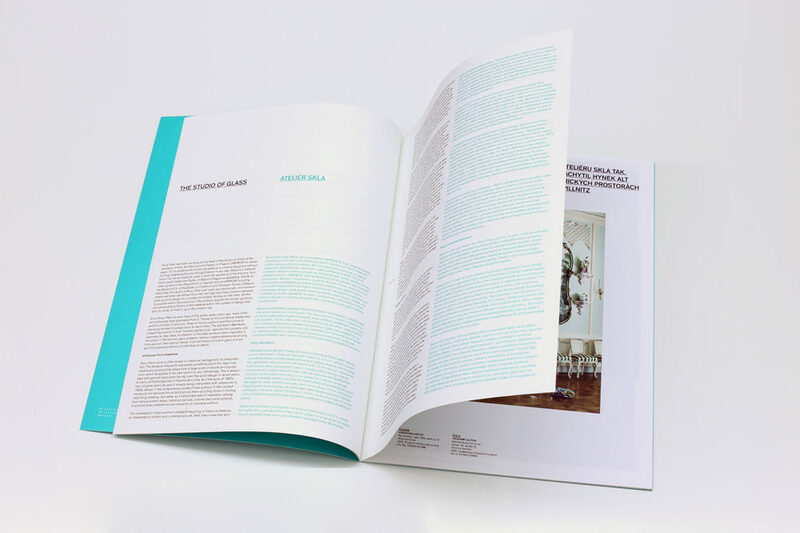 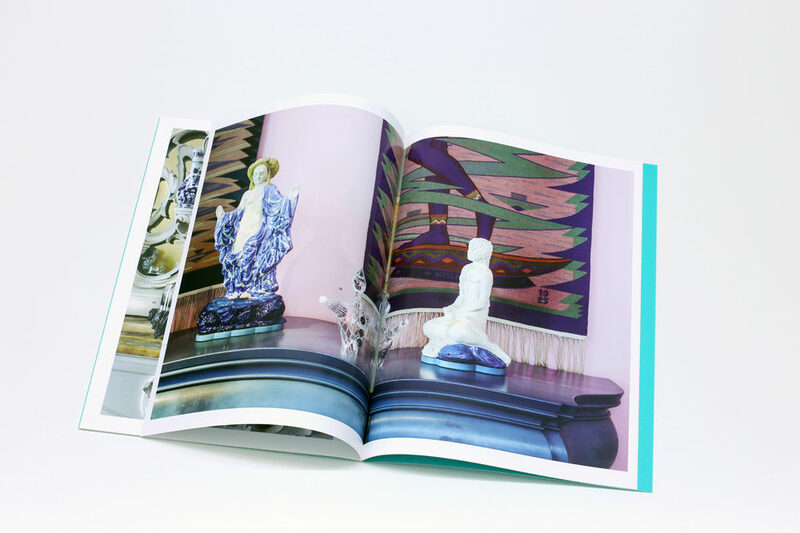 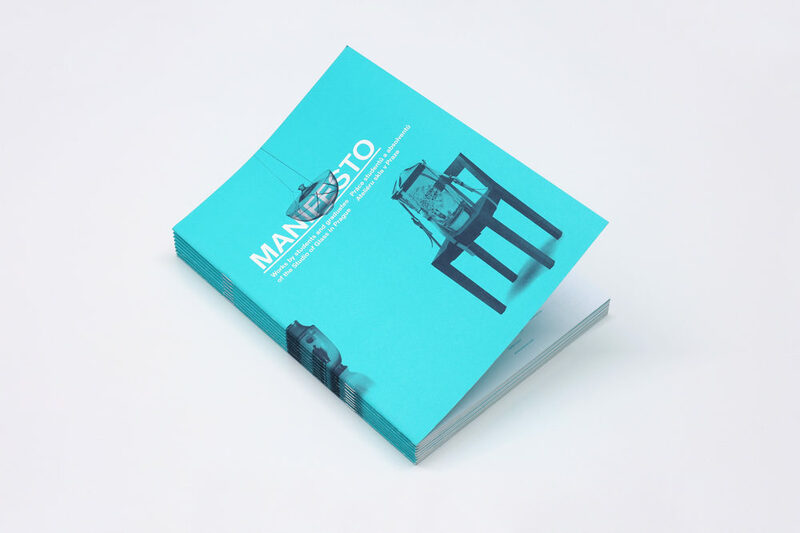 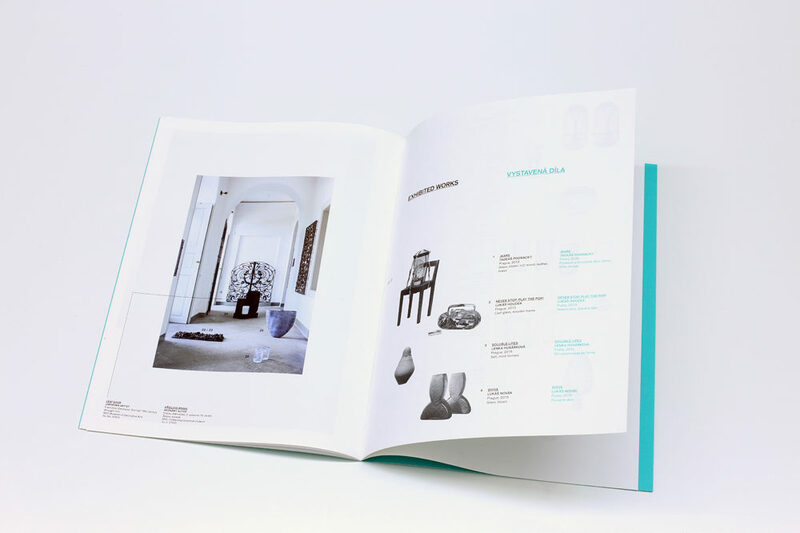 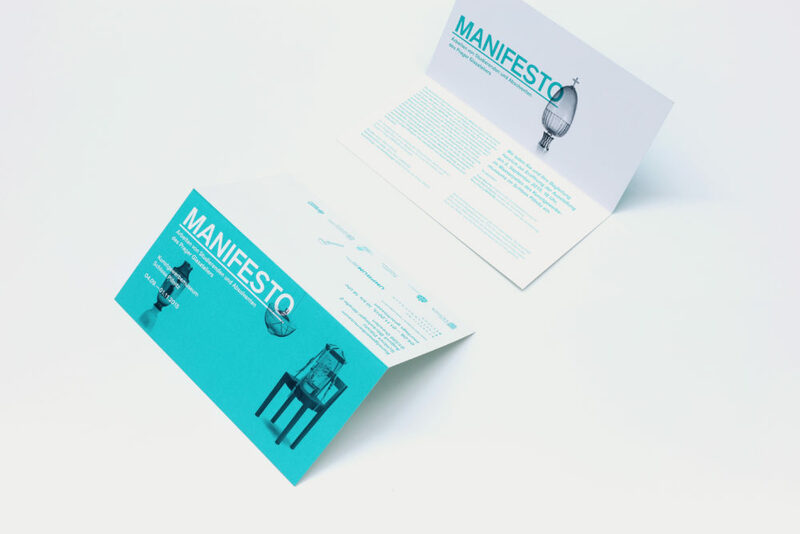 Catalogue of the Manifesto exhibition at Kunstgewerbemuseum in Pillnitz.